(Recorded on Aug 1) How many of you have ever started something but you never finish, and you regret it? Staying in line is staying the course from beginning to end with whatever your goal is. Tune into our podcast on Facebook Live. Click here to Listen, Subscribe, and Review on our YouTube! Click here to Listen, Subscribe, and Review This on Soundcloud! This week’s podcast we focus on what it takes to face your fears. So many of us live below our potential because of fear. Fear was designed to keep you alive in clear and present danger. It wasn’t designed to stifle your growth. We’re back again to breakdown ‘drive’- it is important to understand the difference between motivation and drive. Most of y’all are motivated and it’s time to dig deep down inside yourself and find that drive. Motivation comes and goes but when you’re driven whatever is in front of you will get destroyed. The only way to find your drive is to dig within yourself and connect with the divine. This week’s podcast was recorded live on Facebook. Avoiding the rat race isn’t easy- it’s simply a decision. As Lynch Hunt celebrated his daughter’s graduation, he came to a realization as he was sitting in traffic. If you’re in the rat race, your average- complacency has killed the will to build. The only way for you to reach your own maximum capacity is if you love your self. Self esteem is deeper than most may think- there is power behind the love you have for yourself. 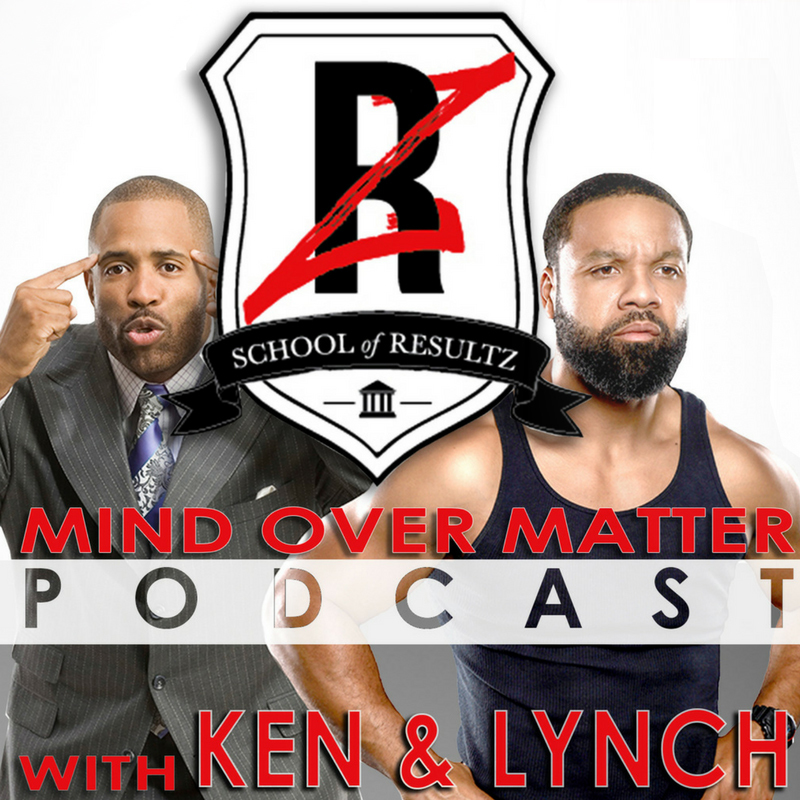 Tune into this week’s Mind Over Matter Podcast with Ken Canion and Lynch Hunt to learn how you too can reach your maximum potential. Honesty can take you on a path further than dishonesty. By telling one lie it leads you down a long path of dishonesty that can literally eat you alive. In this week’s Mind Over Matter Podcast Ken Canion and Lynch Hunt dive into the importance of telling the truth. Nothing in life comes free- even the things that say they are free really come with a hidden cost. In this week’s Mind Over Matter Podcast, Ken Canion and Lynch Hunt dive deep into this subject matter to a point where you should despise the free lunch too. Hey Buddy!, I found this information for you: "Despise the Free Lunch". 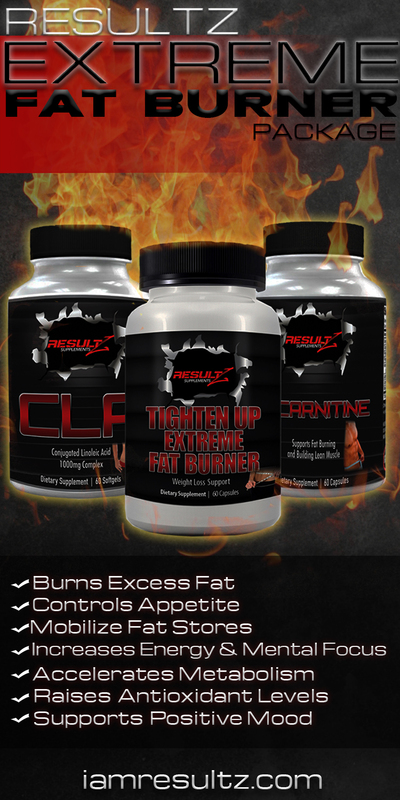 Here is the website link: http://www.iamresultz.com/podcast/despise-the-free-lunch. Thank you.